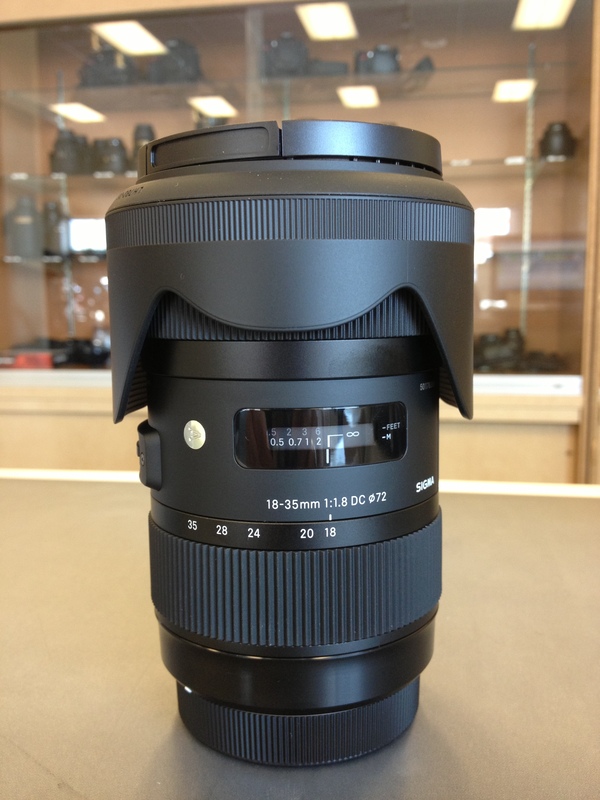 Lightroom Workshop and More Classes scheduled at f/32 Photo! Don’t miss out on our first Lightroom Workshop this Sunday, August 18th from 1pm-7pm! But, if you can’t make that one, stay tuned for the announcement of the date for the next one. We have now added a “Classes” page to our website that has descriptions of all of our class offerings as well as links to registration pages for all the various dates and times. It is in the process of being updated with the rest of the schedule through the end of August. You can also see a calendar view of our entire schedule with registration links here. We do have the classes scheduled through the end of August and will be updating the calendar weekly with more classes and dates. If you haven’t “liked” us on facebook yet, you can do that as well to receive updates as new classes are posted. We will also send out information in our e-newsletter about once a week, so if you are not on our email list, you can join here. 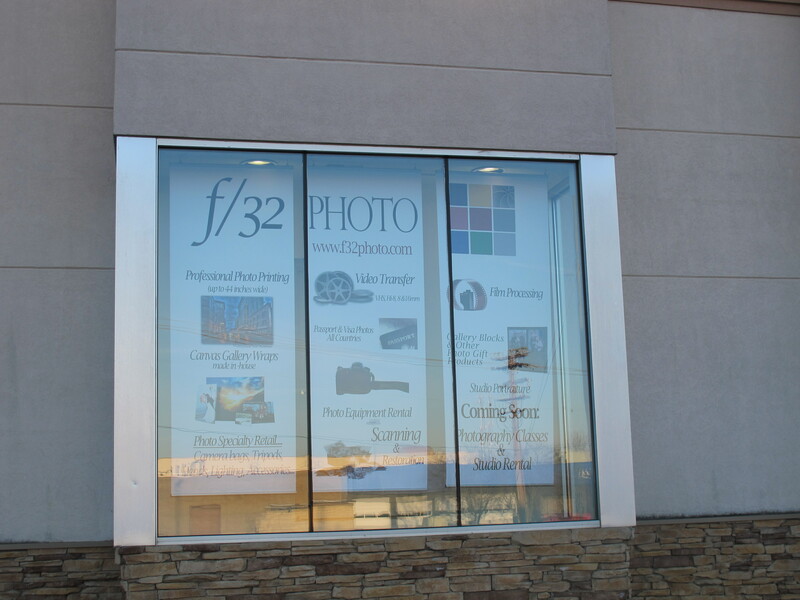 If there are specific classes that you would like to see us add or times of day that you would like for us to have classes, please let us know by emailing us at print@f32photo.com or responding through our e-newsletters. 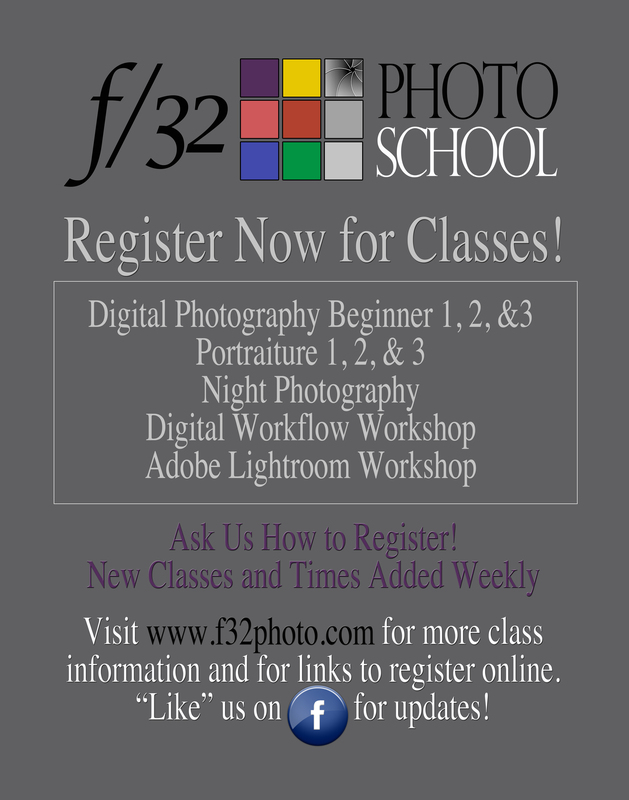 Classes starting this week at the f/32 Photo School! Many of you have been asking for this for quite a while and we are finally happy to say that we are beginning to offer a variety of classes! 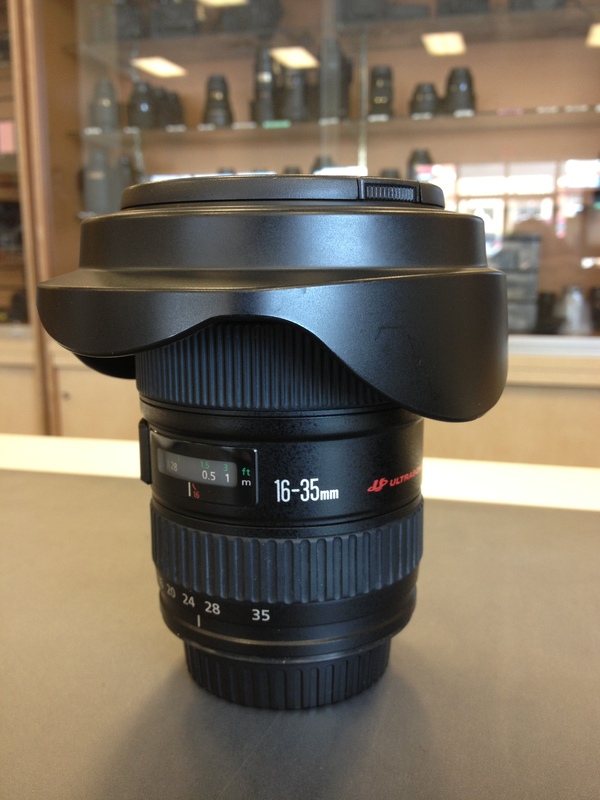 Our first class, Digital Photography Beginner 1, is Thursday, August 1st from 6:30pm-8pm at f/32 Photo. We will be offering classes on a variety of different topics and they will repeat on a fairly regular basis, so if you can’t make one, don’t worry, it will be scheduled again in the future. Currently, you can find links to register for our different classes on our facebook page. We are in the process of adding a “Classes/Events” page to our website where all class information will be posted along with links for registration. We have started by sending out email blasts for our first two classes, but once the web page is complete, we will condense those blasts to announce weekly or biweekly offerings. Many of our classes will be part of a series, so it is recommended that you take the different levels that are applicable to your knowledge base and where you need to start. Chris Morris will be teaching many of our class offerings. Chris has just recently relocated to Tennessee. He has a B.F.A. in Graphic Design and an M.F.A. in Photography. He attended the Savannah College of Art and Design and taught classes as part of his own school (Chris Morris School of Photography) while he was there before he moved to Brazil, where he has been living, working, and teaching for the last several years. We will also be bringing in other photographers to teach various classes in the future, so stay tuned for some exciting offerings! Be sure to join our mailing list, like us on facebook, or check in on our website frequently to see what is happening. To everyone who has provided feedback on the email invitations we have sent out so far, thank you so much! We really appreciate your thoughts and input. All of the classes listed below are $39 each and last approximately an hour and a half. If you love nature, wildflowers, photography, and having a good time while learning a few things with other photographers and enthusiasts, all while in the beautiful setting of the Great Smoky Mountains National Park, then this workshop could be for you! f/32 Photo’s owner (Wilson Reynolds, the guy you never actually see in the store because he is always out on the road somewhere…) will be leading the workshop along with Brett Wells, talented instructor, photographer, and also our Sigma representative. Between the two of them, they have forgotten more than I will ever know! The dates for the workshop are April 12th-April 14th and it will be based at Tremont Outdoor Resort in Townsend, TN. If you would like more information on the workshop, please click here for the nitty gritty details and a link for registration! If you have any questions about the workshop, please feel free to email me at April@f32photo.com and I’ll do my best to answer them. Don’t dally though because we can only take 12 students and we already have 4! Hope to see you at the workshop! Our Very First Display Window! We have experienced quite a bit of change at f/32 in the last 60 days, all of it so exciting! One of the latest things that may seem small to most is a dream come true for us. We have our very own display window facing Montvue road (that road that runs between West Town Mall and our shopping center). We have never had any road side signage of any kind, so we are pretty happy about this change of events. WOW! What an exciting end we had to 2012! We (finally) moved into our new location just in time for a wonderful season of Santa portraits! While many things were different this year, like plenty of space and our fun new backdrop, one thing most certainly didn’t change! We were once again blessed with some incredible little visitors! Some of you we have had the opportunity to watch grow year after year and others were first timers but altogether you all made one fabulous year! Thank you all for coming to see us and for making this year’s Santa Experience one we will always remember! If your little (or not so little) ones came to see Santa this year see if you can find them in our video! Discounts on Press Printed Photo Books! If you have been waiting to make photo books for Christmas gifts (or any other reason for that matter), now is the time to act! Between now and December 2nd, use the coupon code XMAS25 and receive 25% off your photo book (digital paper) order with us. Click here for more information on the books and how to get started with the FREE design software. If you can’t make it happen by December 1st, not to worry, you will still be able to receive 20% off your digital paper Photo Book order between December 2nd and December 16th. Simply use the code XMAS20. In addition we have the following offers that are valid from December 1st to December 31st. Coupon codes are valid for all orders of 4EverBooks photo books (excluding shipping and handling fees) as described above. All coupon codes end at Midnight PST unless stated otherwise. Each code may be used as stated above. Offer valid on a single order which may contain 4EverBooks photo books of different sizes and cover types. One coupon code per order. Offer cannot be combined with any other promotion or discount. Coupon codes cannot be applied to orders previously submitted and are not subject to refund.